The Upper Church will remain closed until 6:00 PM. There are no Saturday afternoon Vigil Masses. There will be no 6:15 PM Mass and no confessions on Easter Sunday. There are no confessions on Easter Monday and the church offices and adult education center are closed. Note: All Masses are in the upper church unless specified; all Confessions are in the lower church. Also Note: The 32nd street door will be EXIT ONLY while Holy Week services are in progress. Once the service begins everyone must enter from 31st street. The elevator is for handicapped only. 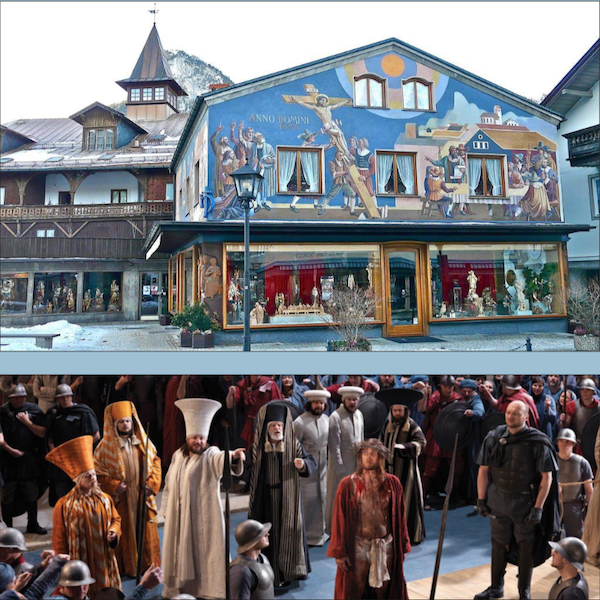 This is a performance of song, story and prayer inviting all Christians to risk encountering Jesus in the blessing and bruising of daily life. Online ticket sales are now closed. You may purchase your tickets at the door for $25. 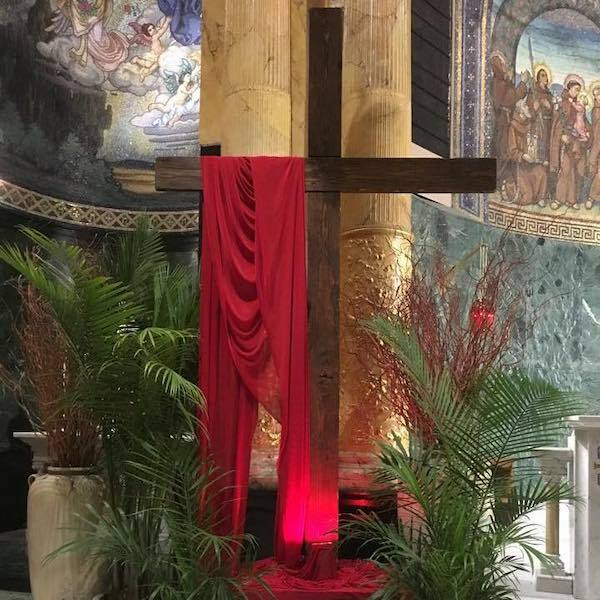 St. Francis of Assisi’s LGBT+Ministry and Young Adult Ministry invites you to a scripture sharing reflecting on the Sunday Lenten Gospels. Tea and light refreshments will be served. After our sharing, we will attend the 5:00 Mass together. 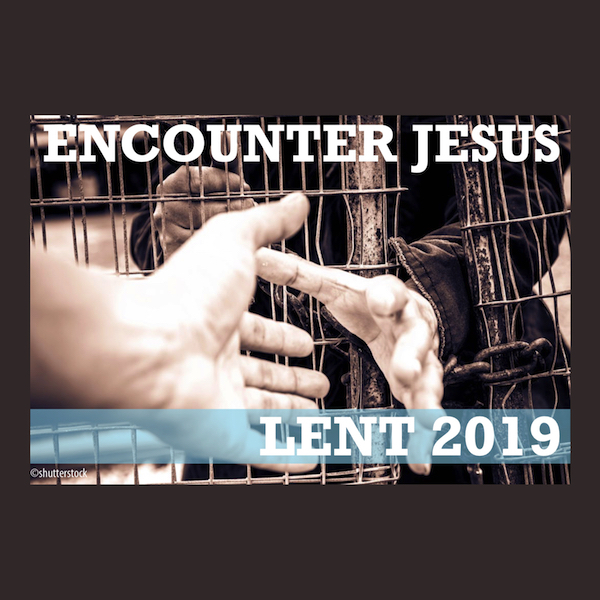 During the season of Lent we invite you to encounter Jesus once again as we journey towards the celebration of the Paschal Mystery. We offer a number of opportunities to deepen your relationship with the Lord through prayer and learning. 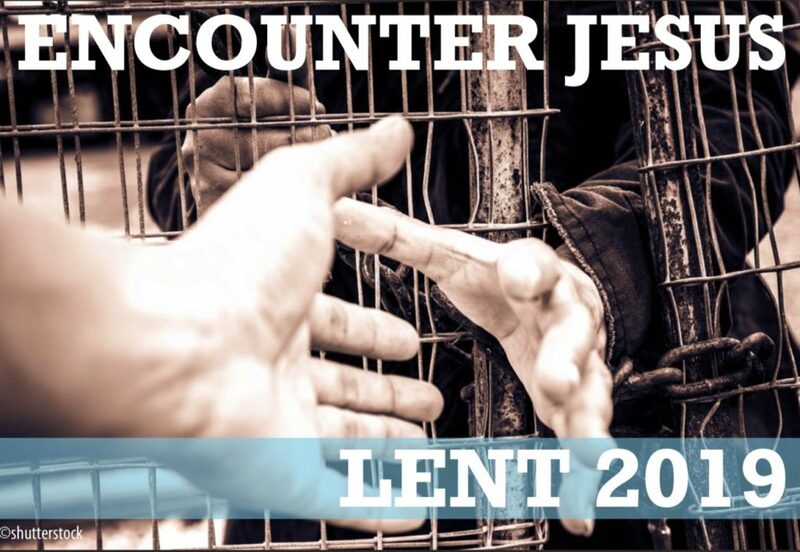 St. Francis of Assisi’s LGBT+Ministry and Young Adult Ministry invites you to a scripture sharing about Lenten Gospels. 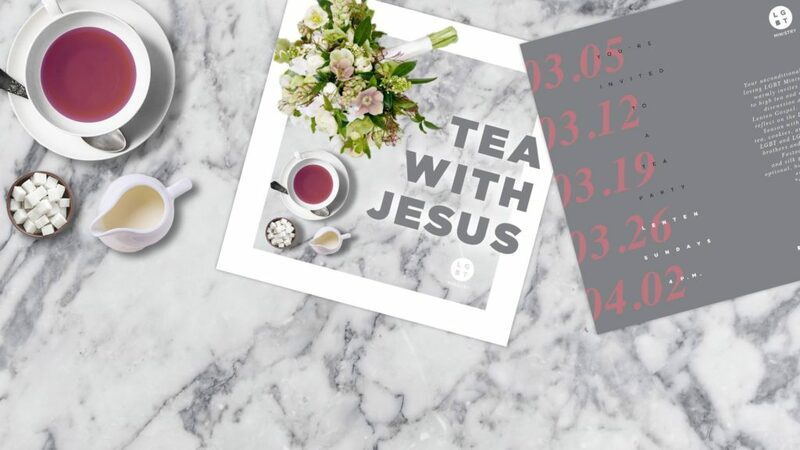 Tea and light refreshments will be served. After our sharing, we will attend the 5:00 Mass together. All are welcome! Over the course of its long history, millions of people have come to the Church of St. Francis of Assisi seeking the healing, compassion and forgiveness of Christ—especially in the sacrament of reconciliation. This year, our parish celebrates its 175th anniversary. 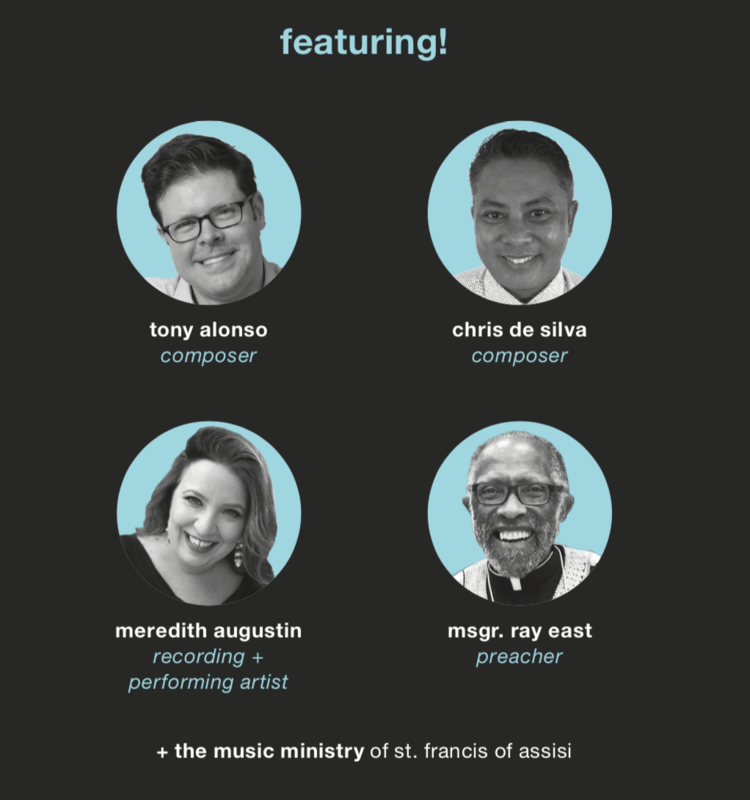 As part of that celebration, this course will reflect on an experience that is central to the parish’s mission: the graced encounter between us sinners and the God of infinite mercy. 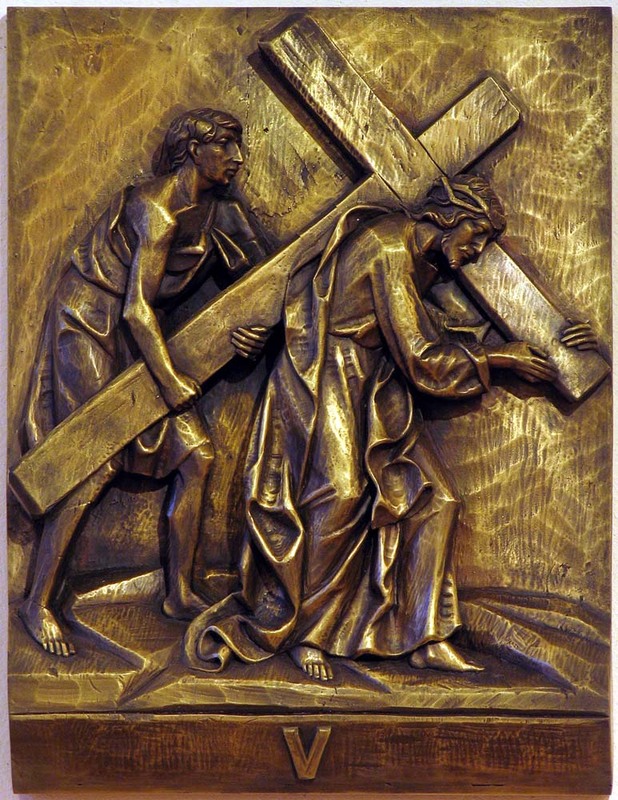 The classes will review the biblical understanding of sin and reconciliation, the history of the sacrament of penance, and the opportunities and challenges for the renewal of the sacrament today. Register online HERE or at the reception desk in the Parish House. Instructor: Fr. William Beaudin, O.F.M. is often reduced physically to a trinket, spiritually to an object of private devotion, and theologically to the appeasement of an angry God demanding satisfaction for sin. As a preparation for Passiontide, Fr. William will offer two retreat conferences that, hopefully, will widen and deepen the participants’ perspective on the crucifixion of Jesus. 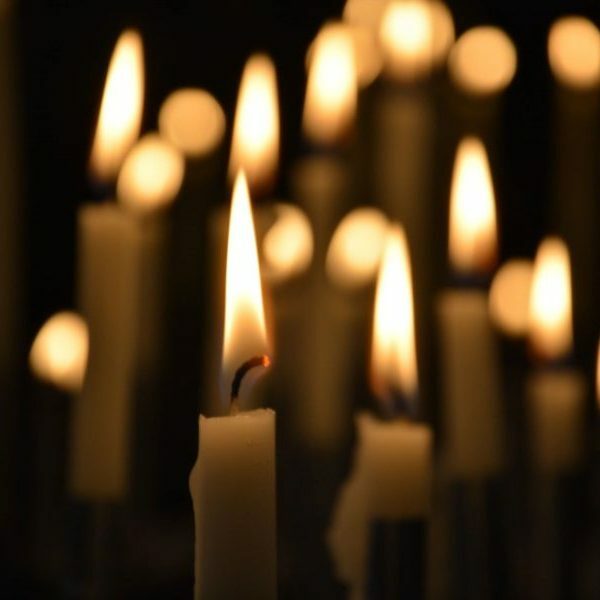 The afternoon will include communal prayer as well as time for personal reflection, and conclude, for those who wish to participate, with St. Francis of Assisi Parish’s 5:15 PM Vigil Mass for the Fifth Sunday of Lent. By his words and actions, Pope Francis compels the global Church to a radically renewed personal encounter with Jesus Christ. 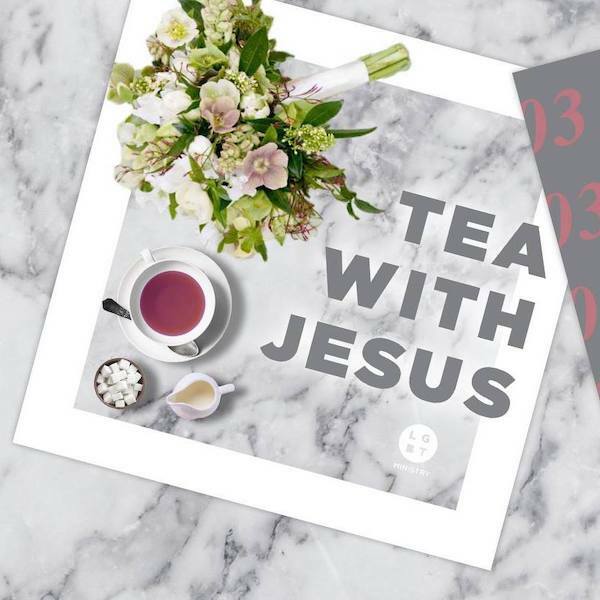 Encounter: From the Heart of Pope Francis animates this call in song, story, and prayer, inviting us to risk stepping toward Jesus in both the blessing and the bruising of daily life. 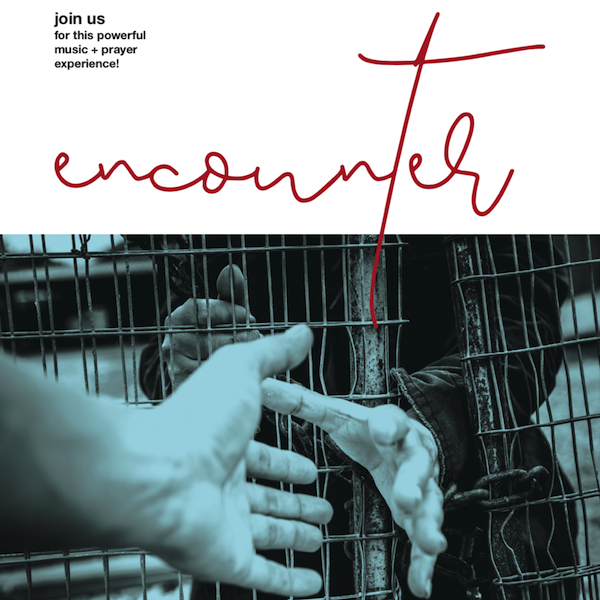 Encounter takes us to the front lines of God’s field hospital, calling us to a revolution of tenderness in a world desperate for healing and hope. 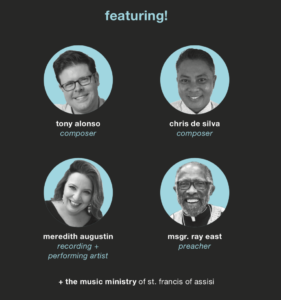 Join renowned composers Tony Alonso and Chris DeSilva, together with the widely acclaimed preacher, Monsignor Ray East, along with our director of music, Meredith Augustin, and our music ministry for this powerful event. 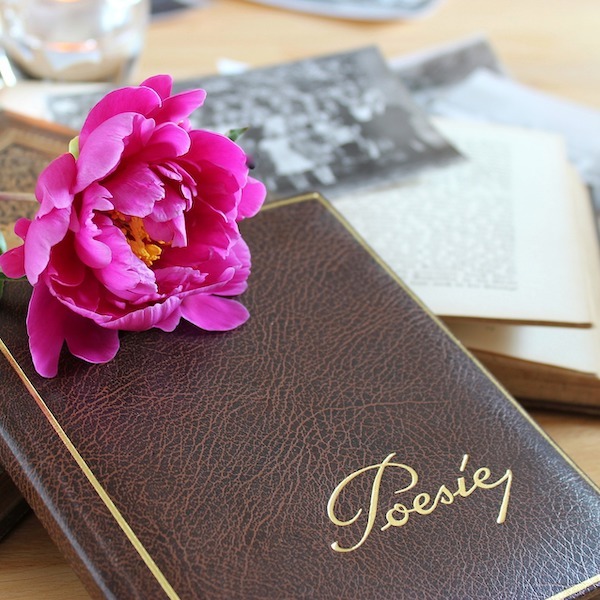 Enjoy original poems by members of the Adult Education Program and friends of the parish. 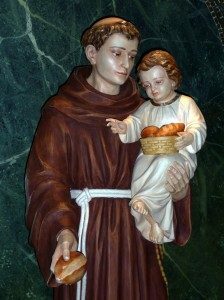 The traditional “Thirteen Tuesdays” before the Feast of St. Anthony begin on Tuesday, March 19. Devotions to St. Anthony are prayed after every Mass starting at 7:45 AM. 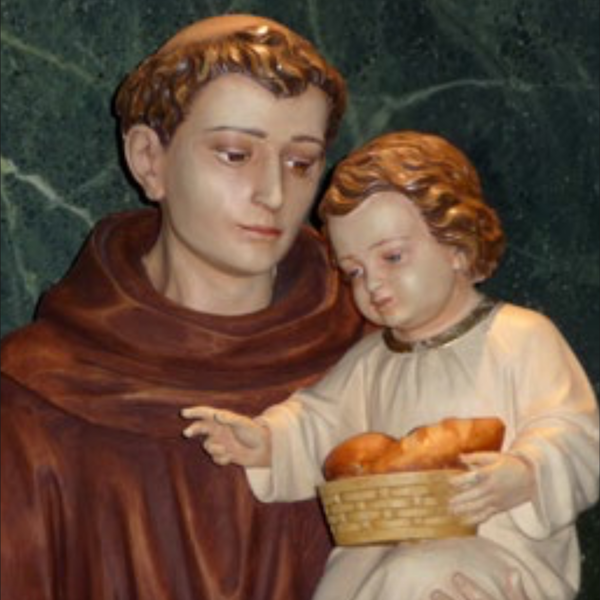 The Feast of St. Anthony will be celebrated on Thursday, June 13.